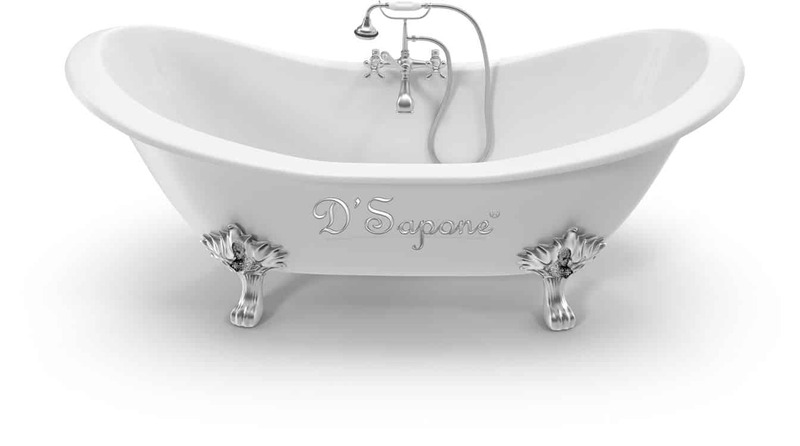 D’Sapone delivers rich, enduring, deep gloss finish, solid state titanium coatings in Florida. The final result is so astonishing, you will keep guessing where the seams end and the coating begins. We re-envisioned the tub industry to achieve the high-gloss white porcelain finish with a meticulous three-step process of stripping, cleaning and coating. For the first time, tub stripping is achieved with a natural product, delivering twice the removal power of ordinary tub strippers. 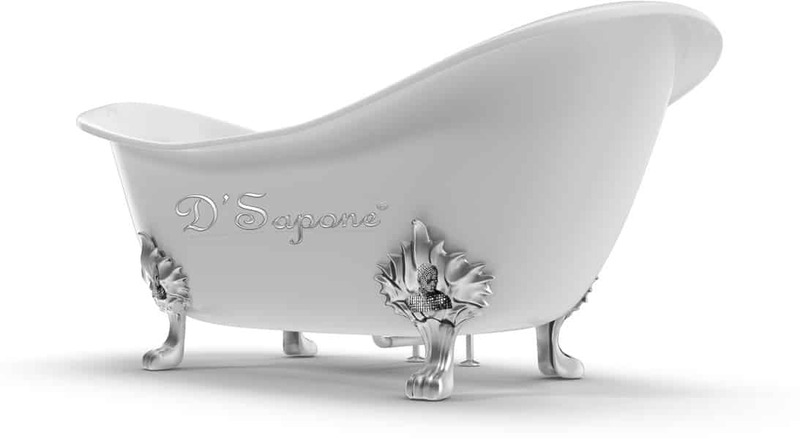 We take the same creativity to the environment that we do with the products we use to restore bathtubs. 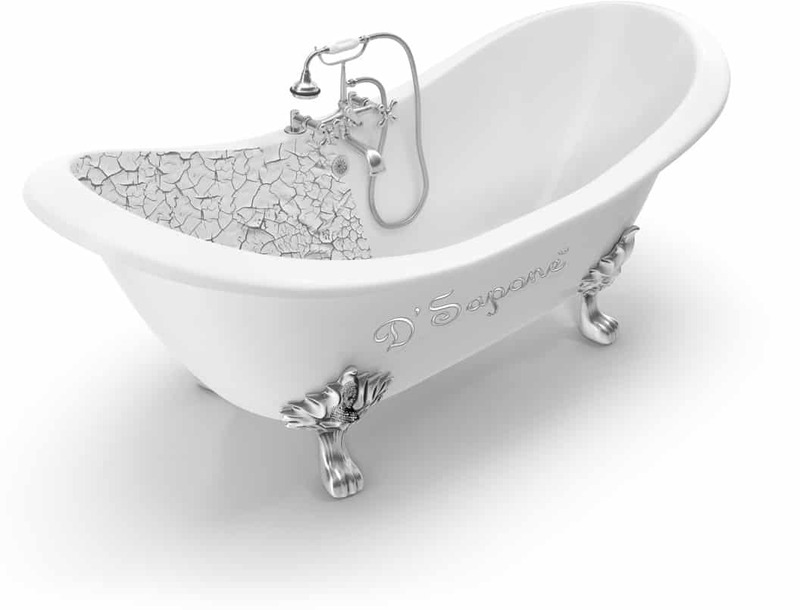 By connecting new technologies and materials, we created an astonishing way to just restore the bottom of your tub without the cost of an entire restoration. A procedure, which involves stripping, etching, taping and coating. And thanks to the titanium, for no peeling, fading nor flaking issues. Every detail captured with brilliance. 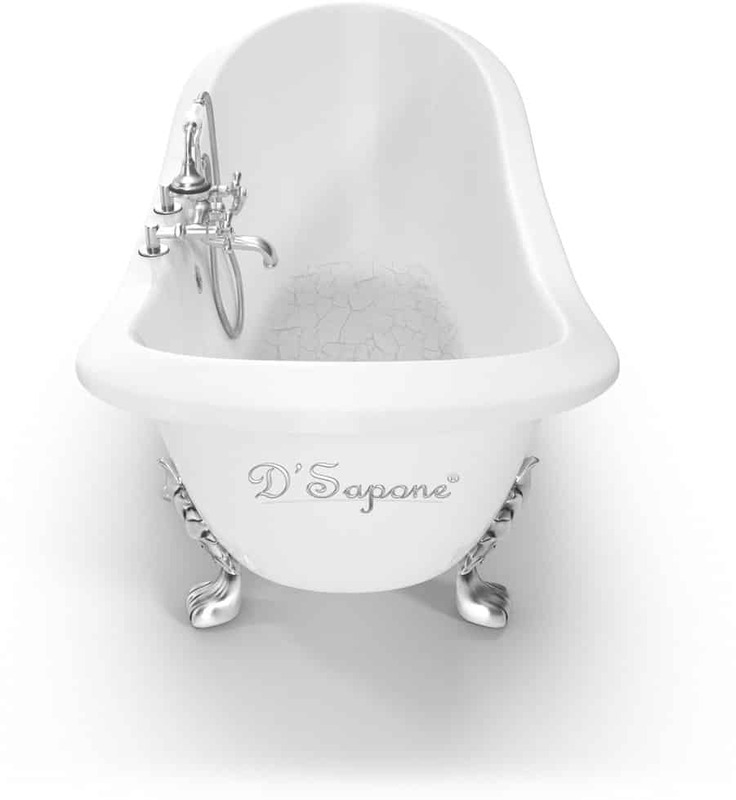 Albeit D’Sapone can deal with a complete restoration of a bathtub. At times our paint-free process is more preferred. Envision no down time, no dust and no chemical smell. We just took tub restoration to the next level in Florida. Get your tub restoration estimate today! Get a professional tub restoration estimate today. We are artists, who specialize in titanium coating sealers while offering premium services.